Pastors and church leaders often fall into the trap of people-pleasing. Charles Stone?s research on thousands of pastors and ministry leaders demonstrates the dangers of approval-motivated leadership. Bringing together biblical insights and neuroscience findings, Stone shows why we fall into people-pleasing patterns and what we can do to overcome these tendencies. With practical tools for individuals and teams, Stone offers concrete resources to help you and your leadership minimize people-pleasing and have more effective ministry. "I wish Charles Stone's new book, People-Pleasing Pastors, had been available to me as a pastor twenty years ago. His proposal that many pastors lead from the perspective of wanting everyone to be happy and that "it's our job to make sure that we as pastors please everyone" resonated with me. I think it will do the same for many pastors today who are seeking to understand the intersection of who they are and the challenge of working with people in and outside of the church. Stone skillfully identifies critical gaps that prevent pastors from leading well and then offers authentic insight on how to close them based on his own thirty-plus years of pastoral leadership." "Charles Stone writes about a topic that every person and leader needs to be aware of: people-pleasing. He shows the problem and offers seven practical principles as solutions to overcoming people pleasing. The principles are full of wisdom and insights. Reading this book will allow you to become a better leader. I personally enjoyed and would recommend reading this well-written book." "Refreshingly honest and practical, People-Pleasing Pastors is an excellent tool for self-evaluation. Dr. Stone delivers insightful, empathetic help to all of us who deal with a very common struggle in ministry—the need to please. As one who can relate, I highly recommend this book." "People pleasing is a trap in which many people get caught—especially Christian leaders. As a counseling ministry to Christian leaders, we often see this tendency underlie many of the difficulties that bring pastors and missionaries to us. Dr. Stone combines solid biblical principles with principles of neuroscience and family/organizational systems to show how people pleasing develops, how it impacts the people-pleasing pastor and those the pastor tries to please, and finally, how to overcome it. I highly recommend this very practical book." John DeKruyter, executive director, Alongside, Inc.
"Dr. Stone tackles a topic that ministry leaders nervously joke about but rarely take seriously. People-Pleasing Pastors is an important resource for every ministry leader. Supported by research and made relatable by personal stories, this book will challenge and propel you to lead more authentically and effectively." "Charles Stone is a gift to the body of Christ, and so is his latest book, People-Pleasing Pastors. As I read through the pages I was personally convicted. Who doesn't want validation and appreciation for our efforts? We are human after all, right? But Charles's book reveals the dangers when a healthy need of appreciation goes too far. His extensive research of over twelve hundred pastors gives us insight into what Christian leaders have known intuitively but few talked about—we are serial people pleasers. Thank you, Charles, for highlighting this problem and giving us hope for a solution." "We are not called to please people so that we can achieve a more secure identity. We are called to love people out of the secure identity that we already possess, the one that was bought for us through the redeeming work of Christ. People-Pleasing Pastors acknowledges a real problem, and helps equip those in ministry to resist the temptation of seeking the approval of people above all else." "If you've been a local church leader for more than about five minutes, you know there is a fine line between serving people and pleasing people. And under the pressures of ministry it's often difficult to discern that line. Charles Stone brings profound insight and practical wisdom to help us approach leading and loving others in a healthy and productive way." "We all need to be reminded of who we're really working for as pastors. People-Pleasing Pastors needs to be read by every pastor, especially the ones that are still fighting the urge to please everyone around them. Charles is a great leader himself and has written a helpful book on a much-needed but seldom-discussed topic!" "Thousands of gifted, called and passionate pastors are lost to the church every year. The reasons vary, but high on the list is people pleasing. Charles Stone has taken on a major issue confronting pastors. His insights are remarkable and his applications life changing. This book can save the ministry of a pastor and a church. Serving people and people pleasing are two very different things, and every pastor needs to know the difference." "My mentor Adrian Rogers used to say, "If you please God, it doesn't matter whom you displease; if you displease God, it doesn't matter whom you please." This insightful book will aid pastors to make sure they are God pleasers not people pleasers. I commend both its author and its thesis for calling pastors to be pleasing in their pastoring." "Charles Stone has that rare gift of knowing and speaking directly to the heart of today's shepherd-leader about the one big leadership issue we all have but rarely admit: our tendency to want to be liked. He cuts through the fluff and helps us recognize our tendency to be people pleasers and gives us a practical way back to strong, authentic leadership. Churches will be far healthier whose pastors and leaders read this book!" "Self-awareness in Christian leaders is precisely Paul's point in Romans 12:3. And it is the lack of self-awareness in leaders that is debilitating Christ's church. Charles Stone explores this crippling and toxic individual dynamic—approval-motivated leadership—amidst the larger social context of leadership in the church. He integrates relevant research data, acute summary thinking and the best nonacademic applied explanation of Bowen's Family Systems, neurology and theology—along with several practical tools for individuals and teams—to explain how Christian leaders can grow up, develop and mature into Christ-like Leaders. People-pleasing Pastors is destined to become a central practical training text for all who work in ministry contexts. Truly an equipping book!" "People-Pleasing Pastors bridges both practice and theory to equip pastors to become not only more emotionally aware of their people-pleasing but also competent to navigate their emotions. All ministry leaders—young and old as well as professional and volunteer—will benefit from applying this book to their personal life and the teams in which they serve." "In his latest book Charles Stone helps turn John 12:43 pastors ('they loved human praise more than praise from God') into 1 Thessalonians 2:4 pastors ('We are not trying to please people but God, who tests our hearts"). People-Pleasing Pastors serves as an important book for those in ministry." "Many, if not all, pastors today, often unconsciously, suffer from a vicious 'double bind' of knowing that they are 'to please the Lord' but being hard wired to 'be pleasers of people.' In his book People-Pleasing Pastors, Dr. Charles Stone helps pastors and church leaders recognize it, and then begin to cut and unravel the various aspects of this painful and lethal condition of ministry. He can do so because he has struggled with it himself and has found the freedom of becoming a slave to 'one master' and can lead you into habits of life and service to others in the joy of that one Master." "Whether you are a seasoned minister or a rookie, people pleasing is a reality that we cannot keep running from. It is neither bad nor good, it just happens to servant leaders to whom people look for answers and help. This book is aimed beautifully by Charles Stone to face our anxieties and thoughtfully respond to this dilemma instead of denying and facing painful consequences. It is worth your time and is a great opportunity to thoughtful action steps." "Many of us in ministry have been dragging around a ball and chain called people pleasing. It is our constant companion that accuses us and fills us with regret. Charles Stone offers hope and help that can help us break free from the ball and chain of our approval addiction." "Charles Stone is an excellent writer. I love his work. He hit a hot button with this book for all of us who serve as pastors. The temptation to keep people happy—and be liked—impacts all of our ministries. This is gold, pastors. Pure gold." "Unfortunately, I see many pastors and leaders fall into the people-pleasing trap. This creates a barrier to healthy ministry—and healthy leaders. 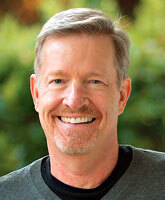 Charles provides practical, doable and grace-filled ideas on how to tackle this issue head-on. Supported with Scripture and neuroscience insight, it's a must-read for every pastor in today's high-expectation ministry environments." "Filled with rich insights and profound wisdom born out the crucible of decades of ministry, People-Pleasing Pastors is a must-read for every pastor. I was challenged both personally and in the next growth steps for my own leadership. Charles Stone has given the church a great gift!" "One sign of a struggling pastor is the sense that one must work to please the people in the church instead of working for the Lord. To this end, people-pleasing has nearly become pandemic in the pastorate. But through more than twenty-three hundred interviews with pastors, Charles has been able to identify and address the causes and symptoms of people-pleasing pastors. Pastors, you are to guard your ministry. 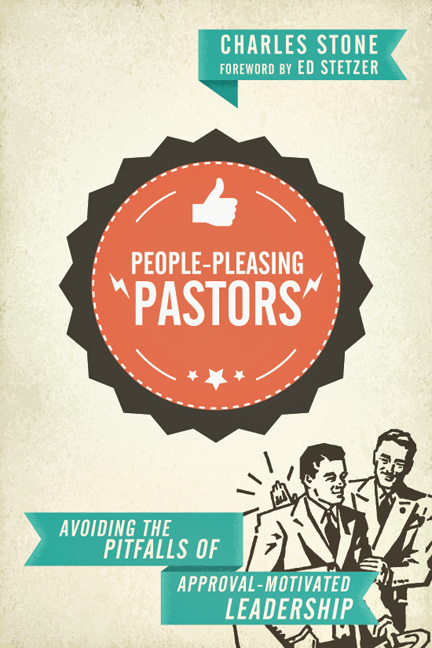 People-Pleasing Pastors is filled with practical tips and advice to help you do just that." "My ministry mentor used to constantly remind me, 'You have nothing to prove and no one to impress.' In doing so, he gifted me with an incredibly freeing approach to ministry. In People-Pleasing Pastors, Charles Stone shows us why it's so important to find our identity and self-worth in Christ rather than in ministry performance and congregational approval. Better yet, he provides practical tools to help the reader assess and grow in this important area of spiritual and psychological health." "We all do it at times—but we easily overlook it or do not try to figure out why. This forthright book does that for us, with strong particulars." 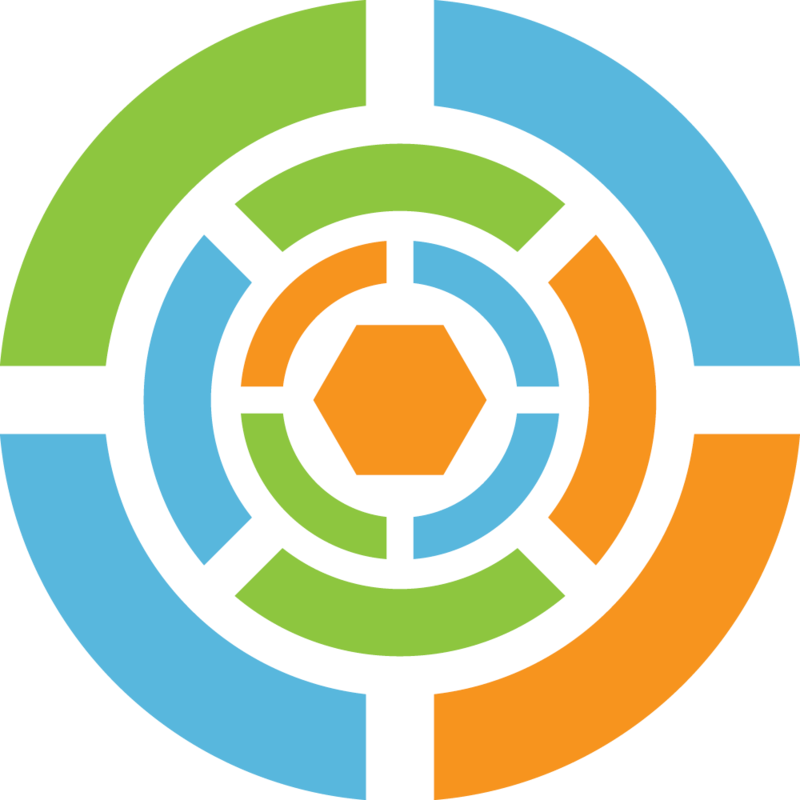 Chapter 1: Has the People-Pleaser Virus Infected Your Leadership? Chapter 2: What Makes Leaders Sick? Charles Stone is lead pastor at West Park Church in London, Ontario, and founder of StoneWell Ministries, where he coaches pastors and church leaders, applying neuroscience insight to spiritual leadership. He is the author of 5 Ministry Killers and How to Defeat Them, and he can be found online at charlesstone.com.